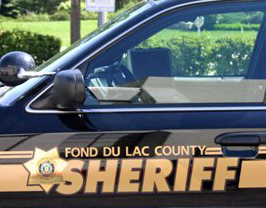 The Fond du Lac County Sheriff’s Office say the deaths of two people found at a Town of Empire residence Friday morning was the result of a murder-suicide. Sheriff’s officials say 62-year-old Dr. Mark Whitmore strangled his 27-year-old daughter Julia and then killed himself with a knife. Sheriff’s Captain Ryan Waldschmidt says no solid motive has been determined for the murder. Julia was wheelchair-bound and had a disability that required constant care. Her father was her primary caregiver, while a home health nurse provided care for her when he was away. The nurse discovered the bodies on Friday.